Whether it’s removing dirt, grease and paint from surfaces on your house or cleaning your deck, car or boat, a home pressure washer will cut your cleaning time by a crazy amount and is a lot easier than scrubbing by hand! The best electric pressure washers are efficient and practical cleaning machines. Far stronger than normal garden hoses and much quieter, cleaner and easier to use than gas pressure washers, they’re a great addition to your home. 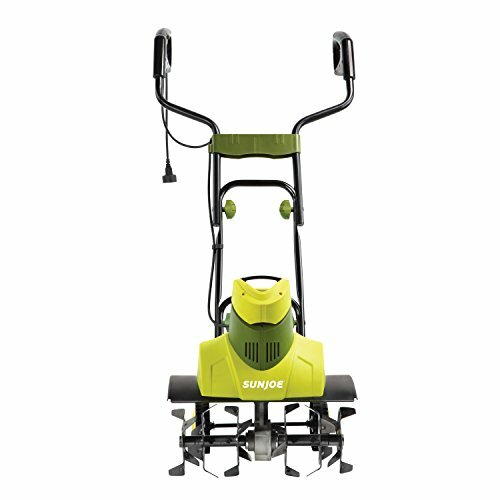 For more of my top gear recommendations, have a look through these popular Outside Pursuits guide links: Electric Snow Blowers, Cordless Lawn Mowers, Cordless Leaf Blowers. Here is a feature comparison of my top electric pressure washers with our comparison table and our buyers guide to help you choose the right one for your needs. Sun Joe have made a real name for themselves building smart outdoor tools that, in their words, help you “clean smarter, not harder”. The SPX3500 is no different. You can really notice the quality of the brushless induction motor and is our Editors Choice as the best electric pressure washer. It has been designed to be more durable and more powerful, but also quieter and cooler, than standard motors. This technology manages to get maximum power out of minimum water usage, with an impressive PSI to GPM ratio. The onboard detergent bottle holds over 40 fluid ounces. I really liked the little dial on the side of the unit, which allows you to adapt the amount of detergent you use for each job, so if you’re just blasting dirt off paving slabs, you can cut the use of detergent, and ramp it back up again for cleaning windows or your car. The Total Stop System technology is economical, cutting the pump when you aren’t using it, saving energy and increasing the life of your machine. There are different tips that click onto the end of your nozzle to adjust the angle of your spray. The 0-degree tip shoots a straight jet out, but you can clip on the 15-degree, 25-degree or 40-degree tips to cover wider areas, or use the soap tip. 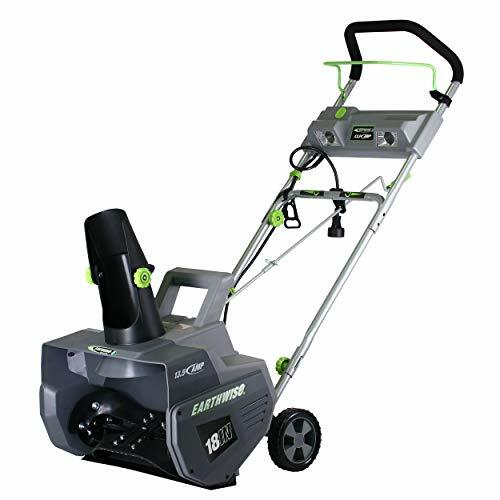 The Greenworks is a small, but powerful water pressure cleaner that is more than capable of taking on regular home power washer jobs. There are two extra nozzles, one 25 degrees and the other 40 degrees, which can adjust your spray. This is less than the Sun Joe SPX3500, and there isn’t a specialized soap tip, but they cover most of the same jobs. It also features an on-board detergent bottle for cleaning up stains. Combining this with the low-pressure hose function is great for cleaning and rinsing delicate surfaces. It is well designed, giving you a lot of power for a comparatively small washer and to maintain stability, you can use it upright or on its side. However, this does come at a cost. 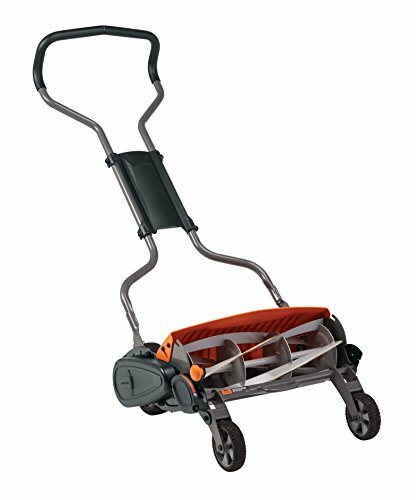 It has no wheels, and although it is light and easy to carry, it is not as convenient as washers with wheels. Another sacrifice is that there is no dedicated place to wrap up and store your cables, so it can be a bit messy. 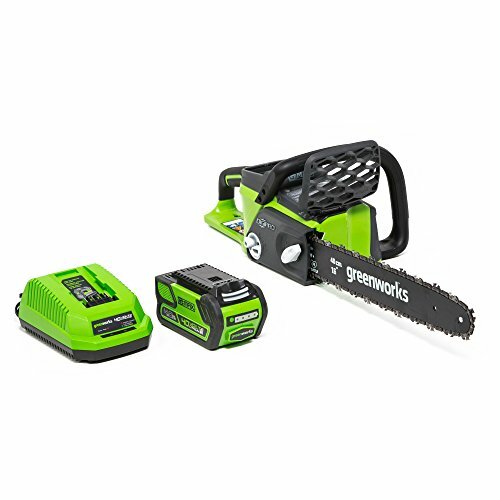 All things considered, the Greenworks 1500 is advertised as a compact electric power cleaner, and provides impressive cleaning power for just shy of $100. At under half the price of the rest of the items in this list, the Greenworks 1500 is the best home pressure washer you can find. The PowRyte Elite 2400 is the most powerful pressure washer on this list and also the most expensive. At the time of writing, the PowRyte Elite 2400 has 4.8 out of 5 stars from 60 reviews on Amazon, which is really saying something. The extra pressure per square inch is noticeable on tough stains, and the turbo nozzle speeds it up even more. 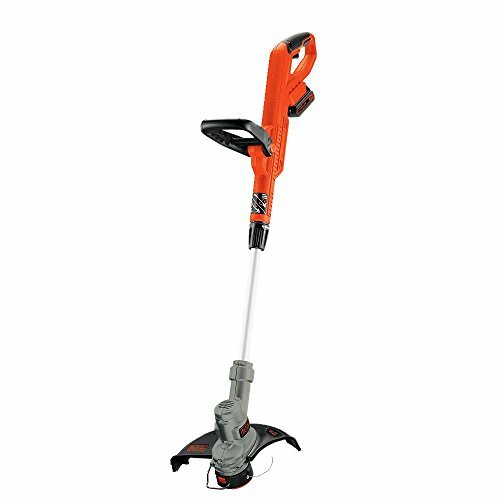 Like the Sun Joe SPX3500, it has a brushless induction motor and features a similar hose reel to the AR Blue Clean AR390SS. The reel is much easier to use than that of the AR model, and the motor has the same feel of quality as it does in the Sun Joe. It is the only model with an adjustable nozzle, rather than extra tips. As someone who frequently misplaces things, I am a huge fan of this nozzle, and it is faster, as you can adjust while spraying. I was excited to test this after seeing the almost exclusively five-star ratings on Amazon and I have to say my expectations were more than met. The power is fantastic and I’m sure you’ll also find that it simply gets jobs done much faster than other models and is one the best electric power washers available! Stanley’s reputation proceeds it, and just by seeing the name, you know you’ll be dealing with a quality product. The build quality is evident all over, even down to the 22 millimeter leakproof adapters. However, it is perhaps too good in the hose. It is a very stiff hose which makes it inflexible and tricky to wind around the holder. Another slight problem that seems very easy to fix is that the spray wand holder runs quite low and many users complain of the tip dragging along the ground when moving about. I really liked the detachable mobile cart. It is easy to move your cleaner around, and sits better than four-wheel models when in use, as it has balances on two wheels and a padded bar. The Stanley SLP2050 has both on-board accessory storage and an on-board detergent tank. You can engage the detergent with the soap nozzle, which is also the low-pressure setting. This does mean that you cannot blast soap at a high pressure which is a small annoyance, but covering a surface in soap before engaging a higher pressure tip does not result in too much extra work. What you get here is excellent all-round quality. It is powerful, practical and reasonably priced — a pleasure to use. The first thing that stood out to me about the AR Blue Clean is the integrated retractable hose reel which keeps things nice and tidy. You don’t even have to unravel the entire thing to use the spray gun. I should add that AR haven’t put the greatest amount of work into the reel, resulting in something which is rather cheap feeling and that can be a bit awkward to use, but its a nice touch nonetheless. Like other items on this list, it has different nozzles for different settings. This time it is a standard jet, a 25 degree, a rotary/turbo and a low-pressure nozzle with soap. On the standard setting, we found that it actually pumps out more gallons per minute than actually stated, which is a nice surprise. I would put it at just short of 2 GPM. Overall, it is very easy to assemble and get started — just put in a few screws, attach the gun and you’re off. There are a few drawbacks, such as the balance of having a tall power cleaner and the not-quite-as-good-as-you’d-like hose reel, but after weighing everything up, the AR Blue Clean AR390SS is a powerful electric pressure cleaner that more than does the job. Just like the Stanley SLP2050, the SHP2150 is a solidly built cleaner that is going to last a long time. The quality is clear down to the brass connectors, which overcome the classic pressure washer problem of poor or faulty connectors. The most obvious difference between this and the previously mentioned Stanley model is that it has fixed-on wheels. The design is nice and stable, with a low center of gravity, unlike taller models like the AR Blue Clean. The detergent bottle is stored on the end of the spray gun, which personally, I’m not a big fan of, but it works well. The SHP2150 has a feature that other models on this list lack — a high-pressure foamer. This adds detergent to the full power of the washer to really attack tough stains and users who need it really love it. I really think both Stanley models represent excellent value for money. Their build quality is outstanding for the price you pay, this model coming in at under $220, backed by a two-year warranty. All in all, the Stanley SHP2150 is an easy-to-use, high-performing pressure washer. 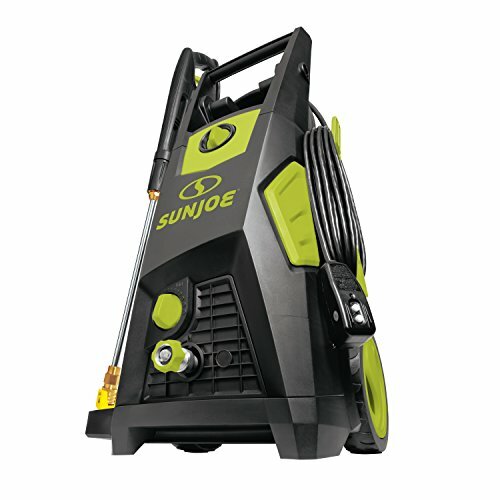 The final product on this list is the Sun Joe SPX3000, another great pressure washer that is basically ready out of the box, and a very detailed instruction manual for any adaptations you need to make. A few years ago, this model was plagued by a faulty plastic connecter which often broke very early on. Luckily, Sun Joe have rectified this, making it an all-round very reliable and durable machine. It has the same amount of extra tips as the Sun Joe SPX3500, giving you total flexibility from intense pressure to a gentle rinse. Uniquely on this list, the SPX3000 comes with two on-board detergent bottles, so you can put window cleaner in one and car washing soap in the other without having to wash out a bottle between uses. They are very easy to access too — on top of the machine next to the handle. Sun Joe really know what they’re doing with pressure washers. With exceptional performance and now durability backed by a two-year warranty, the Sun Joe SPX3000 is a fantastic choice for all small to medium jobs. When choosing an electric pressure washer, you’ll instantly notice that there are quite a few models available, so how do you choose the one that works best for you? Below, you’ll find our buyer’s guide to an electric power washer, looking at the main features and explaining what jobs they are useful for. Measured in pounds per square inch (PSI), pressure is the most important factor in choosing a power washer. However, bigger is not always better. Getting rid of chewing gum and graffiti require a maximum amount of pressure, but just cleaning your car or clearing the drainage only requires around 700 PSI. Exceeding this can even damage paintwork. Cleaning decking or brickwork on the side of your house isn’t a particularly difficult job either, and only requires around 1500 PSI. Even this can damage some soft woods. One of the most common jobs for pressure washers is to clean dirty concreted driveways. This needs over 1500 PSI to make a difference. Luckily, electric power washers come with adjustable pressure, so even if you go for the PowRyte Elite with 2400 pounds per square inch of pressure, you can dial it back a little for jobs that require less punch. The end result is very similar, regardless of the model you choose. However, a machine with a higher pounds per square inch pressure and more gallons per minute will do your work much, much faster. Attaching a nozzle which expands the angle. The bigger the angle, the less pressure you use. Standing further away from what you are trying to clean. Pretty self explanatory, gallons per minute is the capacity that your cleaner can use in one minute. 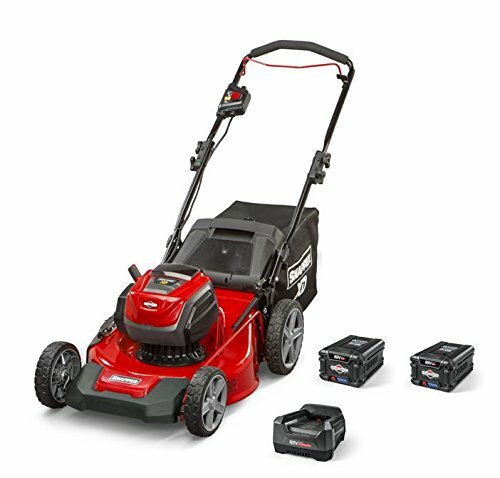 It is not quite as important as the pressure per square inch as one of the main benefits of an electric pressure cleaner is its economical use of water compared to a normal garden hose. Extra features and nozzle ends should be taken into consideration depending on the job at hand. The jet lance, a flat jet spray, is the default setting and the best tool for most common jobs. A variable jet lance means you can use the same tool for different jobs, adjusting the pressure depending on your needs. All of the models listed here, as well as most products on the market, come with an adjustable jet, but no extra features. Here is a brief overview of attachments that you can buy separately for more specialized jobs. Turbo nozzles are available as an additional extra for most models, if they aren’t already included in the standard package. They concentrate the spray, providing a significant extra boost to your pressure. As an example, the Sun Joe SPX-TSN-34S turbo nozzle claims to decrease cleaning time by 40%. A brush attachment is kind to your car paintwork and spreads detergent very well. A surface-cleaning attachment is usually round in shape and slows the cleaning process down, making it less damaging to surfaces such as patios. They are also tidier than jets, as they don’t simply spray dirt from one place to another. With less concentrated pressure, surface cleaners also protect the grout between paving slabs, which is essential for keeping your slabs together and waterproofing. Often, people with a lack of experience see grout as a challenge, a build up of dirt that needs the highest possible pressure jet to clean out. This is not the case, so for the health of your paving, stick to the tools that are designed for the job. The Greenworks universal surface cleaner attachment is a great example of a surface cleaner. There are a few factors that determine how easy an electric pressure washer is to use. Long cables and hoses are generally considered a good thing so you can get to hard-to-reach areas. They stop you stretching or standing at awkward angles and are kinder to your back. Of course, if you already have a heavy duty extension cable suitable for outdoor use, you already have a wealth of length to play with. More advanced models also have a storage attachment on the machine itself, so you can adjust the length of both and keep the floor clear of loose cables. Wheels are a good advantage, especially on the bigger, heavier models, allowing you to move around with ease. As a general rule, the larger the wheels, the better, and tires with air in them are better than solid plastic wheels. Like with most complex machines, electric pressure washers have many complicated parts, so it is important to take care with every part to make sure you don’t make a small error that has big consequences. Line the threads up together, and instead of tightening, turn counter clockwise until you feel the threads link up with each other. Only then begin to gently tighten clockwise. If you feel any resistance, turn counter clockwise and start again. Just spending a few minutes carefully connecting different parts together can really save you from a mistake that some electric pressure washer owners know only too well. This article only covers electric pressure washers, but it is good to know what other products are out there. Gas pressure washers win in one department — they can blast out more pressure and have a higher water flow rate than their electric cousins. Electric washers win in virtually every other category. They are much smaller, lighter and easier to maneuver than their gas counterparts. Electric power cleaners are ready to go as soon as you plug them in, whereas gas cleaners are often plagued by starting issues, maintenance, fumes and buying gas. In summary, electric pressure washers are far more convenient than gas pressure washers and provide more than enough pressure for almost any job on your house. Q: What kind of detergent can I use? A: Most brands recommend using their own detergents, but there are hundreds of non-brand detergents that work just as well. My only advice would be to go for a pressure washer-safe detergent, and to not use gel-based detergents as the extra thickness can clog the system. Q: Do electric power washers always work at their stated PSI? A: The stated PSI is the standard pressure that an electric power washer uses. It can be modified either with extra nozzles, which all of the items here are supplied with, or by simply moving away from the surface you are cleaning. 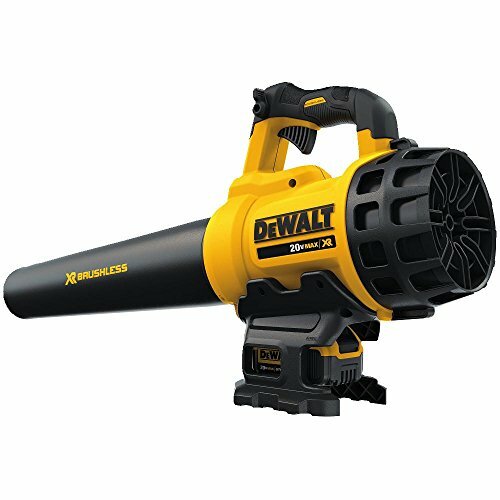 Q: How loud are electric pressure washers? A: Similar to most electric motors, there is a noticeable hum, but you can still have a regular conversation over the top of it. Q: Can I change the hose? A: If you need to change the hose, I would highly recommend buying one from the same manufacturer. Attachments can often be different between brands, and regular hoses often cannot handle the pressure involved in pressure cleaning. If you’re a first-time buyer, a good electric pressure washer really is something you will wonder how you ever lived without. Not only will they cut down the time of almost all outdoor cleaning jobs, they save you a lot of physical effort! I hope you’ve found my reviews and buyer’s guide helpful for choosing the best electric pressure washer for your needs.